On August 25, 2018, at approximately 1:13 AM, an officer with the Oxford Police Department conducted a traffic stop for careless driving on South Lamar Blvd. The driver, Martin Simmons (27 of Oxford, Mississippi), was suspected of driving under the influence. A records checks discovered that Simmons had at least three prior DUI convictions. He was subsequently arrested and transported to the Lafayette County Detention Center where he was charged with DUI 4th and careless driving. Simmons bond was set at $10,000 by a Justice Court Judge. On Friday, July 20, 2018, officers with the Oxford Police Department took an auto burglary report at Wal-Mart. 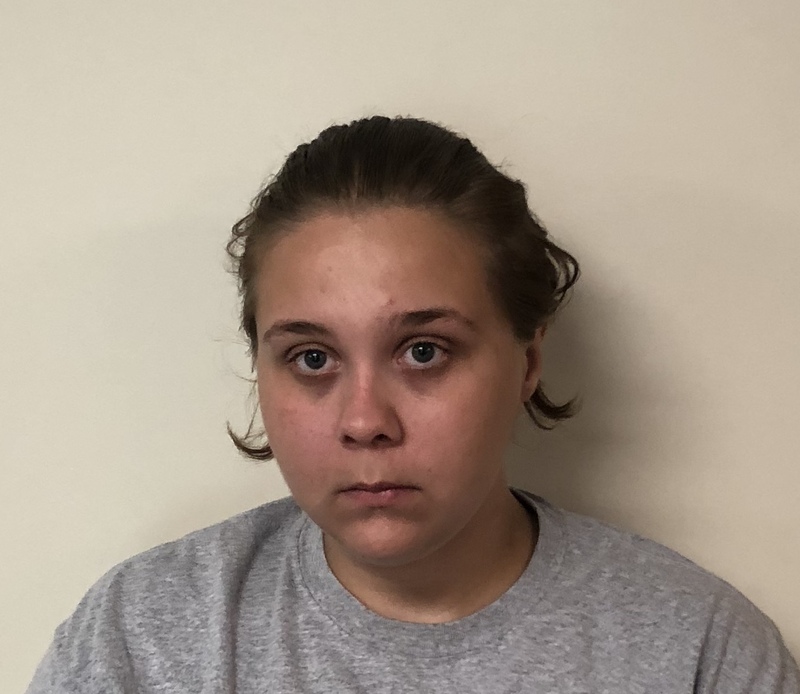 During the investigation it was determined that Brea-Anna Hill (23 of Sardis, Mississippi) was with another suspect, Christopher Smith (38 of Sardis, MS), when they stole items for a vehicle. Hill was identified on August 22nd and an arrest warrant was issued for her arrest for auto burglary. She was arrested that same day by the Panola County Sheriff’s Department and transported to the Lafayette County Detention Center. Her bond was set at $5,000 by a Justice Court Judge. Christopher Smith was also linked to auto burglaries at Wal-Mart (2x) and Advanced Auto Parts between July 20th and August 17th. Smith was identified on August 18th. An arrest warrant was issued for his arrest for three counts of Auto Burglary. 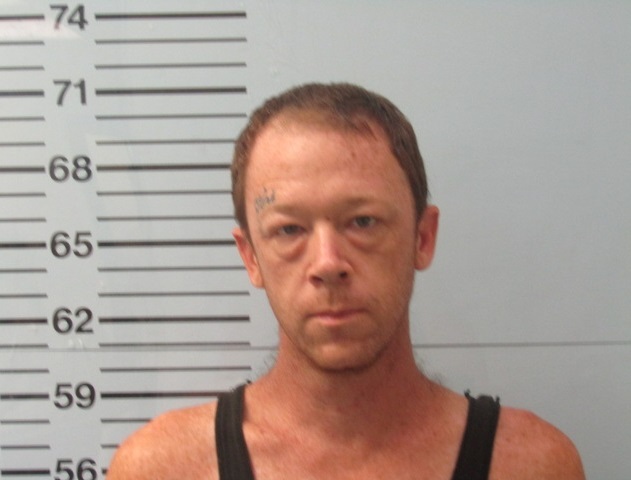 He was arrested by the Panola County Sheriff’s Department on August 23rd and transported to the Lafayette County Detention Center. His bond was set at $20,000 by a Justice Court Judge. 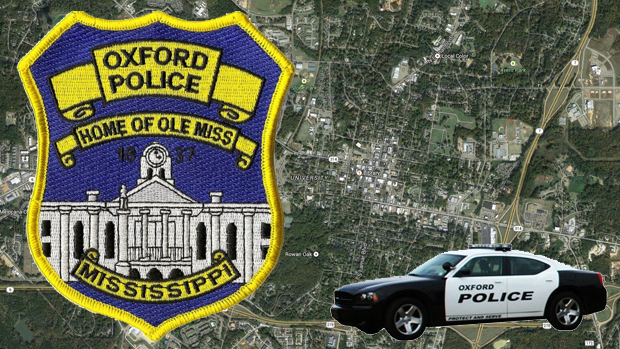 On August 20, 2018, officers with the Oxford Police Department responded to 2 separate auto burglaries within the city limits. Investigators with OPD located the suspect vehicle around noon and a traffic stop was conducted near Sisk Ave. The two suspects identified as Davion Hall age 18 from Taylor, Mississippi and an unnamed juvenile. 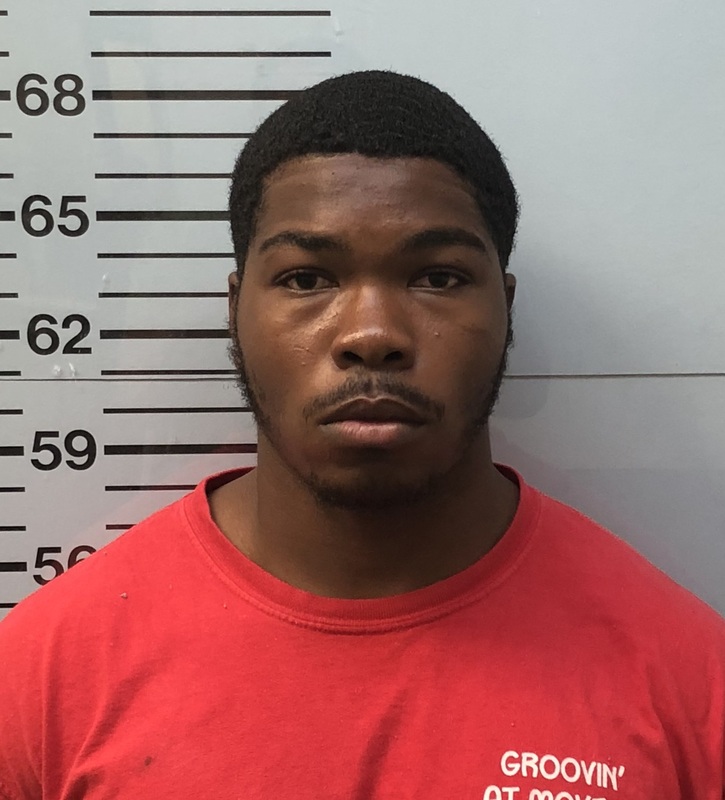 Hall was taken into custody and a Lafayette County Justice Court Judge set Davion Hall’s bond at $10,000 for 2 counts of auto burglary. Hall was booked into the Lafayette County Detention Center. Officers were able to recover all of the items stolen from the victims. On August 14, 2018, at approximately 10:53 PM, the Oxford Police Department and Oxford Fire Department responded to a possible structure fire at building 26 of The Links Apartments. The Oxford Fire Department worked quickly to extinguish the fire inside apartment #2. There was one reported minor injury from smoke inhalation but the victim was not transported to the hospital. Due to the nature of the fire an investigator with Lafayette County Fire Department, an investigator with OPD, and a State Fire Marshal responded to investigate the fire. 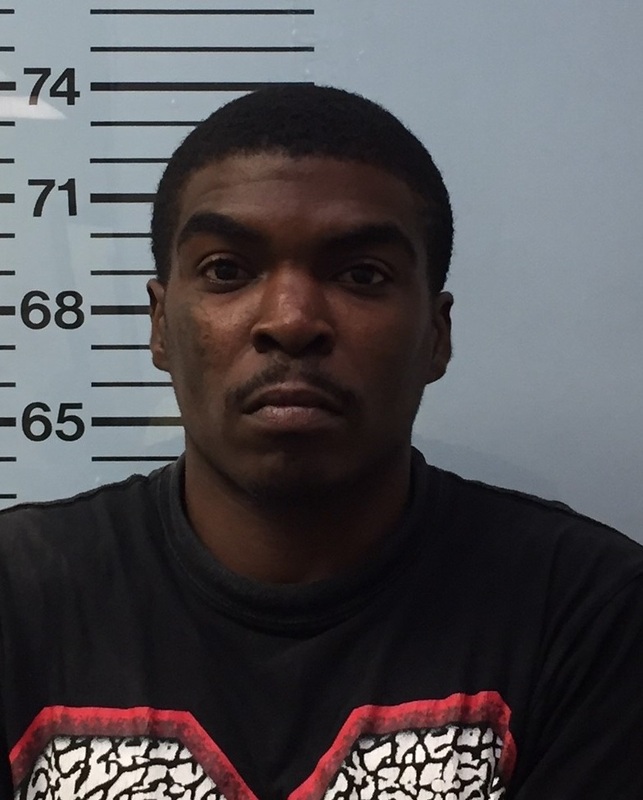 The renter of the apartment, Derrell Tyson (32 of Oxford, Mississippi), made inconsistent accounts about what happened which lead to him being a suspect. During the interview of Tyson he eventually admitted that he planned the fire because of financial issues. This interview lead to Raynaldo Ward (26 of Coldwater, Mississippi) being identified as the perpetrator that started the fire. Tyson was arrested on August 16th for 1st degree arson where he was transported to the Lafayette County Detention Center. 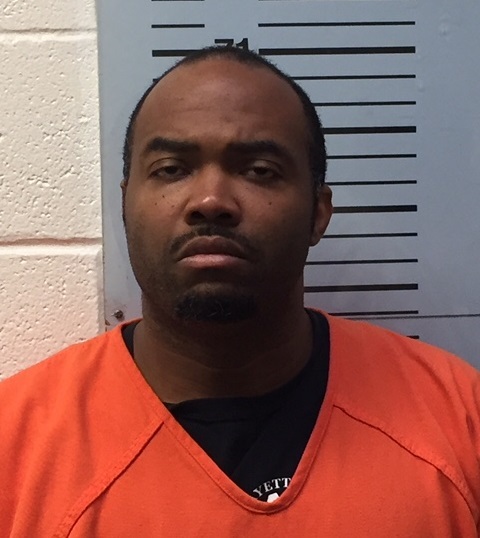 Ward was arrested by the Tunica County Sheriff’s Department on August 17th for 1st degree arson. He was transported back to the Lafayette County Detention Center the next day. Tyson and Ward were both given a bond of $100,000 by a Justice Court Judge. On Tuesday, August 7, 2018, investigators with the Oxford Police Department took a credit card fraud report. 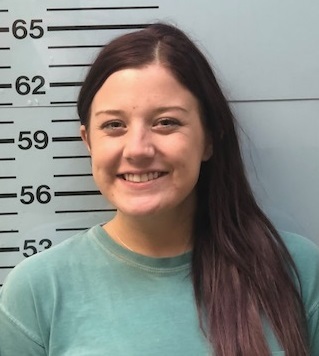 During the investigation it was determined that Hannah Russell (23 of Oxford, Mississippi) used the victim’s credit card information to purchase a hotel room in Oxford totaling approximately $2,186.13. An arrest warrant was issued for Russell. The next day Russell was arrest on the credit card fraud warrant at the hotel room she was staying in. She was transported to the Lafayette County Detention Center where her bond was set at $10,000 by a Justice Court Judge. 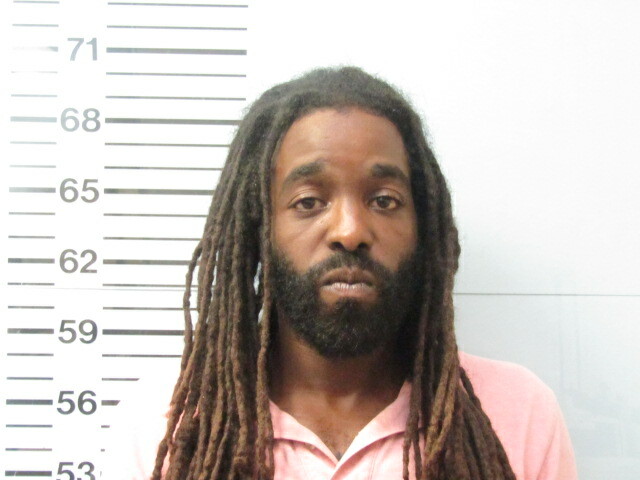 On Saturday, August 4, 2018, officers with the Oxford Police Department responded to Baptist Memorial Hospital – North Mississippi for a report of a sexual assault. 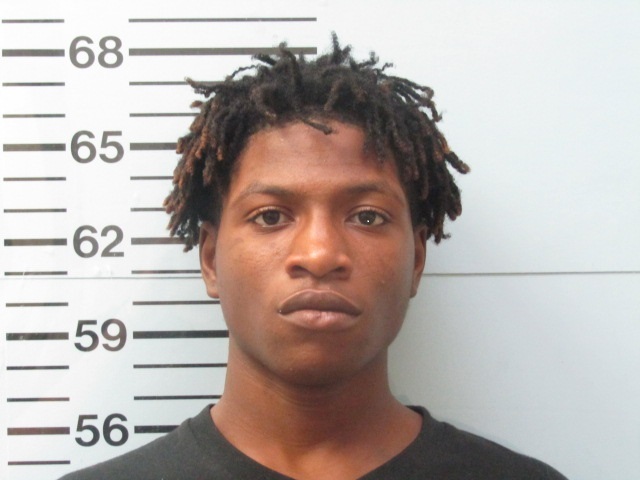 The victim identified Courtland Barnes (21 of Oxford, Mississippi). After the investigation a warrant for sexual battery was issued for Barnes. Barnes turned himself where he was taken to the Lafayette County Detention Center. He was given a bond of $10,000 by a Justice Court Judge. On Wednesday, August 1, 2018, investigators with the Oxford Police Department took a report that Philip Kyser (25 of Oxford, MS) had forged the signature on several checks totaling $4,876.33. The victim signed charges on Kyser at that time. 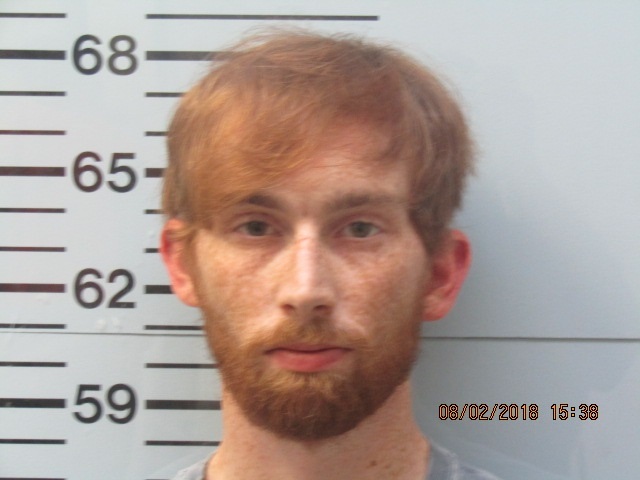 The following day Kyser was arrested for the uttering forgery warrant and transported to the Lafayette County Detention Center where he was given a bond of $10,000 by a Justice Court Judge.